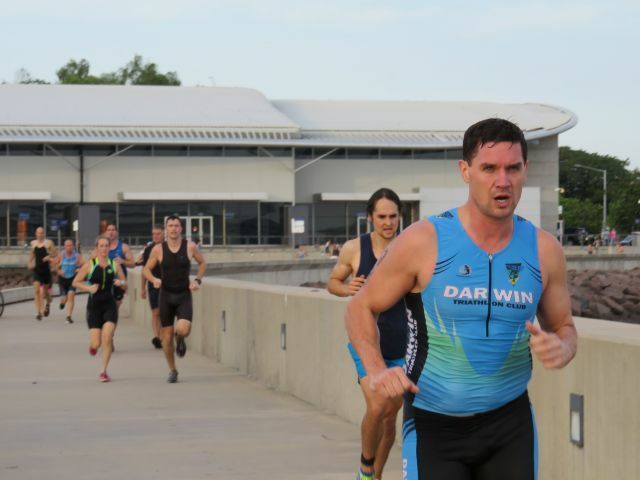 We continue our wet season Aquathlon Series tomorrow evening with event #2 taking place at the Waterfront. Are you on the competitor list yet? You can check that here. Our distance this week is 200m swim, 2km run x 3. Some have already indicated that they would prefer to complete only two of the three and that's fine. If you give us a heads up prior to the event and make sure the last thing you do is cross the timing mat, we can accommodate this in results. Likewise if you want to give it a go and one swim, run seems enough, that's fine as well. Again, enter the event as normal and let us know beforehand. 1. Part of our tri gear order has just arrived & the rest will be here next week. As soon as they are sorted and packed, an email will be sent giving collection options. 1. Our members pop up everywhere. David Panjer latest in the Nine News. 2. Junior member Matt Ellison has been named joint male winner of 2015 NTIS Carbine Club Personal Excellence Award. 3. A big thank you to John Cowie who nominated the club when he took part in the recent Super Sunday Bike Count. John ended up doing four hours (long story) but as a result, the club will receive a $120 donation. Thanks John! 4. Dan Revie is heading over the ditch for the Queenstown Marathon this weekend. Good luck! 6. 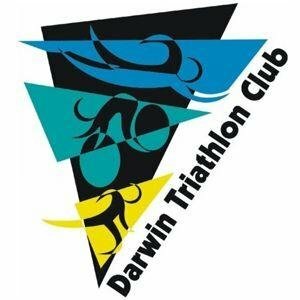 Entry closes this evening for Aquathlon #2.
means lots of encouragement for competitors!